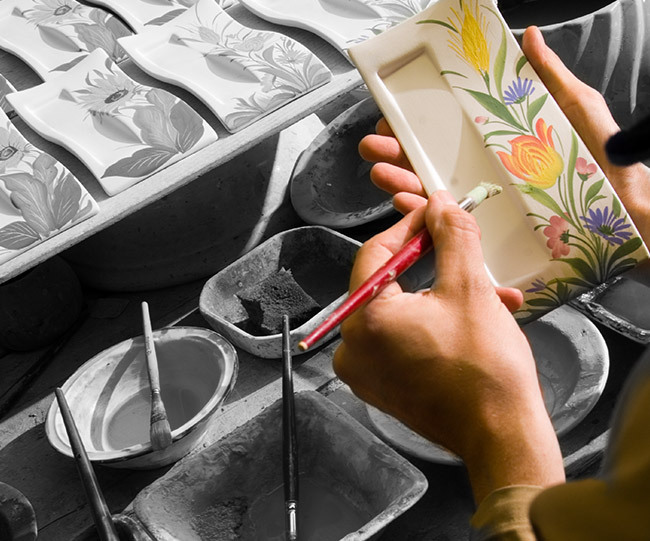 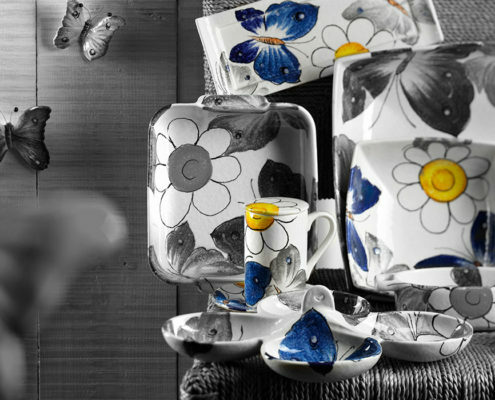 Since 1970, year in which Francesco Morlin founded Ceramiche Artistiche Edelweiss, the family Morlin combines the handcraft art of ceramic with the creation of modern objects, respecting the tradition of the past and the needs of the customers, always with a touch of originality inspired from nature. Our products are completely handmade and handpainted and come from the desire to offer an high quality hand crafted production, looking for refined and modern lines, to personalize all the different homes and to meet all the tastes, from traditional to modern. 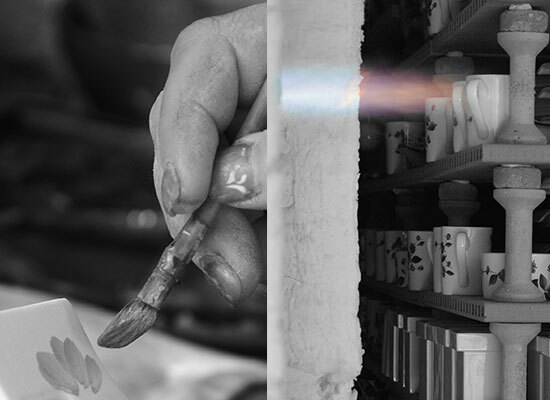 The customers can choose between the actual production, change the colors following his needs or create completely new models with the assistance of our craftsmen. 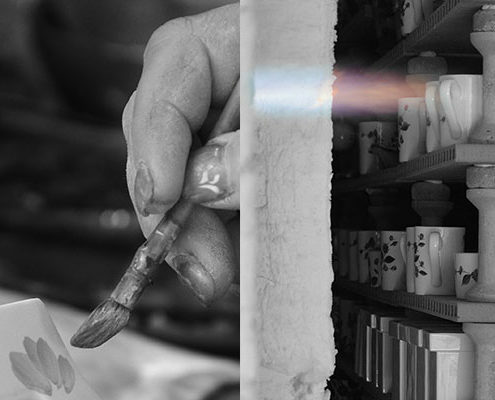 We increased the investments in new technologies and for the realization of our products we use only the best mixture and varnishes available, without toxic substances like lead. 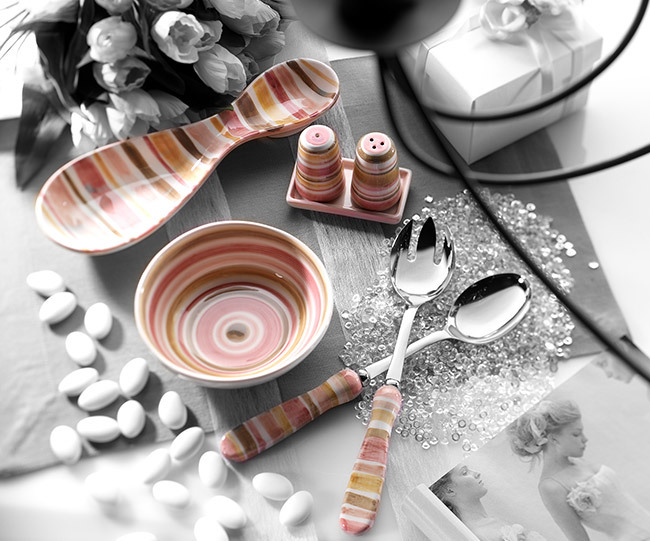 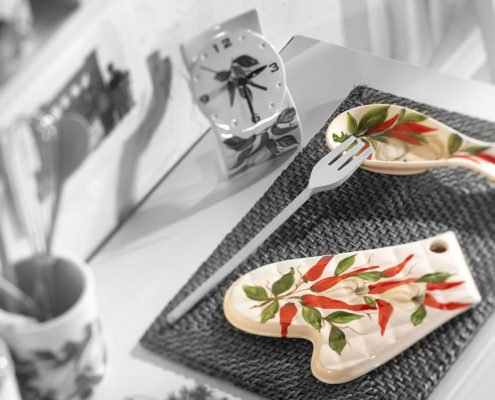 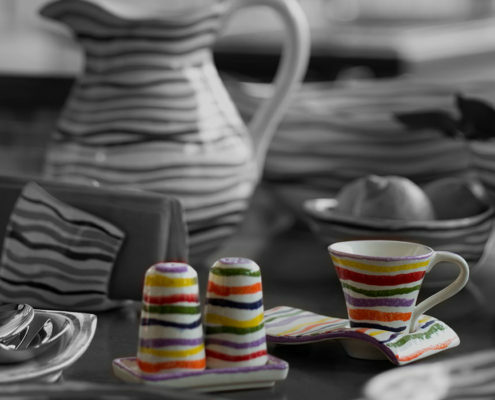 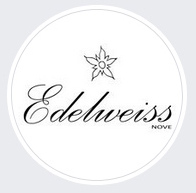 Edelweiss believes that the best investment for a good commercial future is in the pursuit of quality, symbol of the “made in Italy” and in the preciousness of the handmade objects, going back to the old-fashioned ceramic-making. 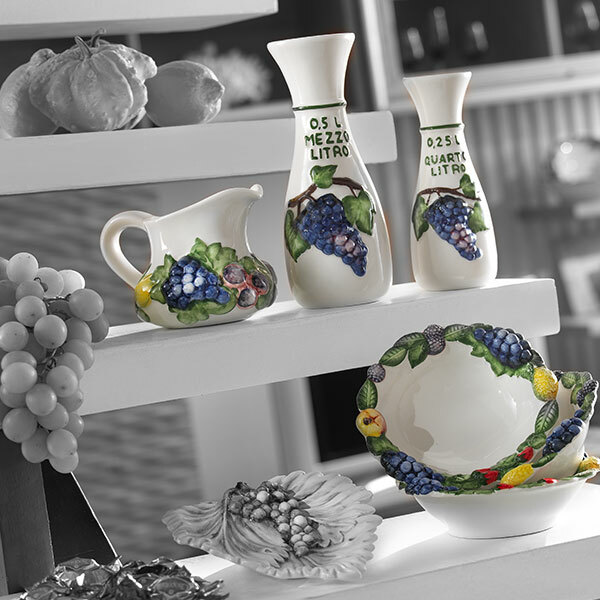 the satisfaction of bringing a touch of Italy to homes all over the world. 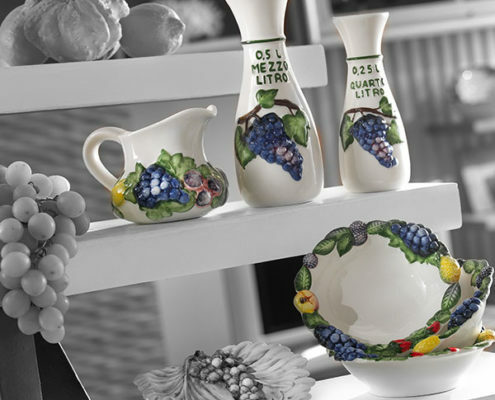 Become a reseller of unique products.